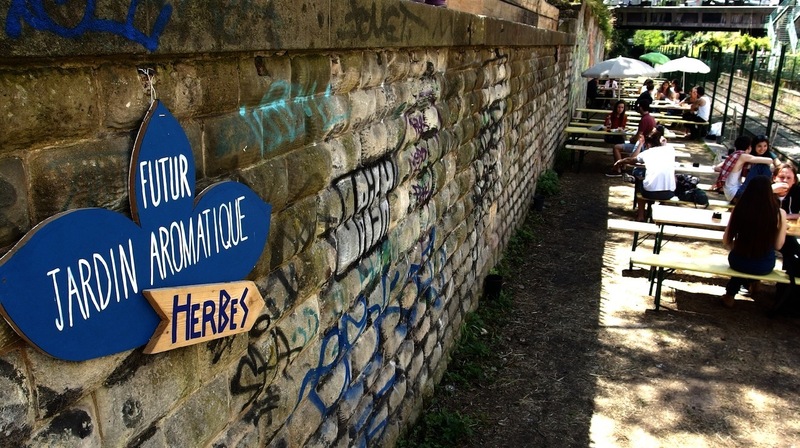 The French national game might seem strange to outsiders, but once you play you'll be hooked. 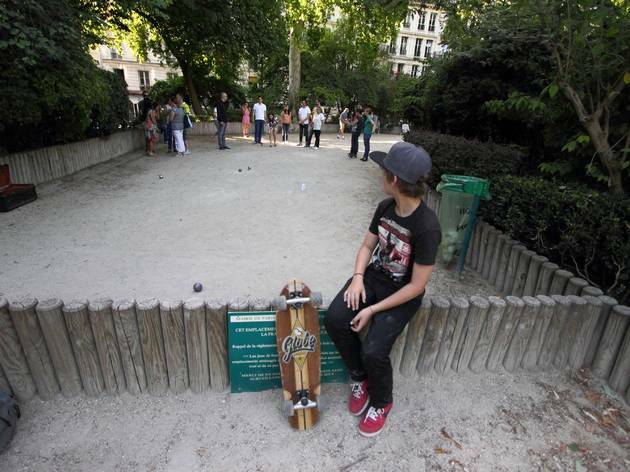 The ideal summer pastime, here's our official roundup of where to play pétanque in Paris, and a few bars to quench your thirst in during or after. 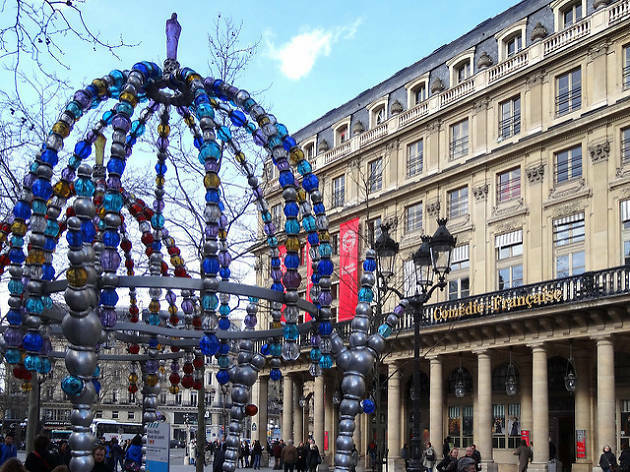 A few steps from the Tuileries gardens and adjoined to the Palais Royal (two equally excellent spots), Place Colette offers the perfect terrain with views of the Murano glass ornaments from the metro station and the facade of the Comedie Francaise. Where? 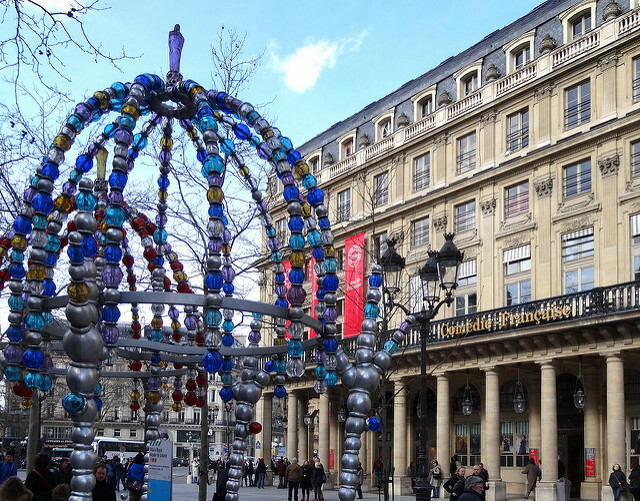 Place Colette, galerie du Théâtre Français, Paris 1st. 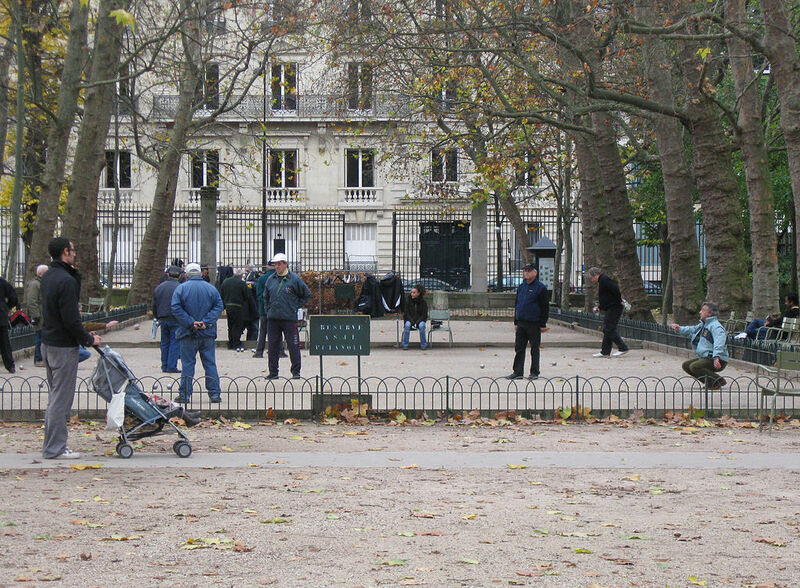 This green bucolic spot hosts boules all year round. 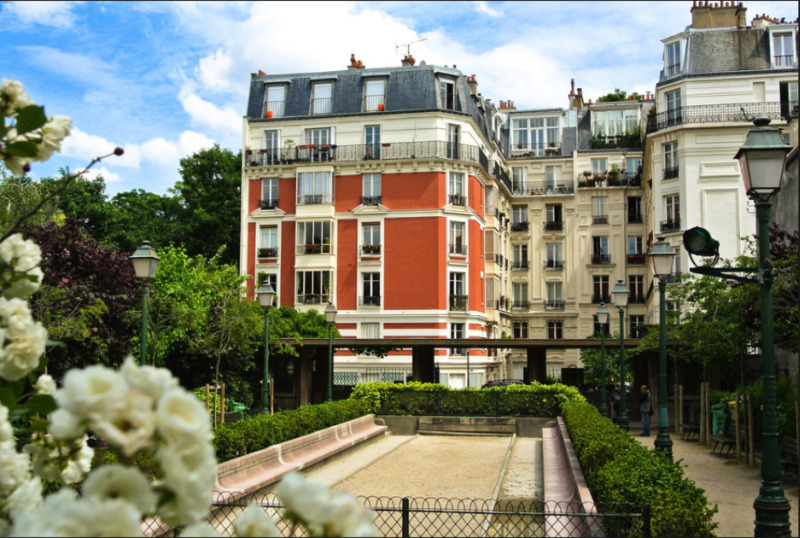 It's not far from the large park of Clichy Batignolles, and this square is a good alternative to avoid so the crowd to play in tranquility. 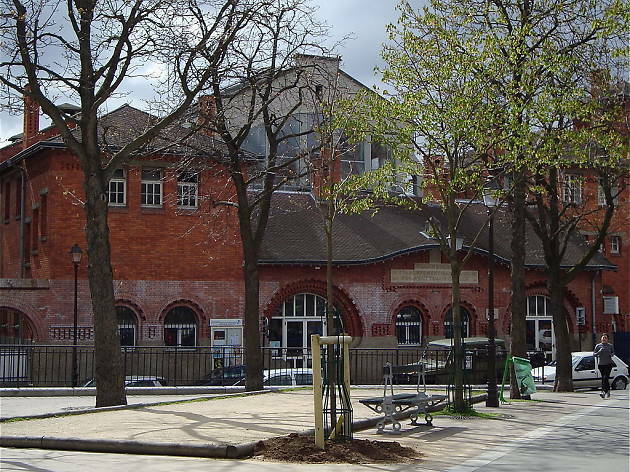 Hidden in front of the exit of Gaîté Lyrique and away from the pollution of the district of Réaumur-Sebastopol, square Emile Chautemps is a pleasant spot. 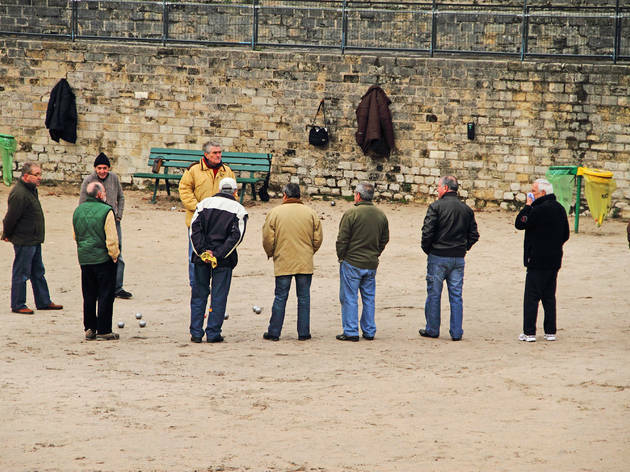 As if it was your own garden, you'll have a lovely time throwing some boules in the sand. Where? 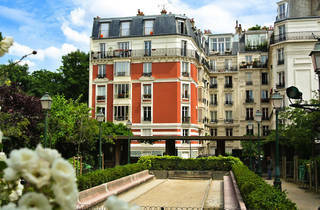 98bis boulevard de Sébastopol, Paris 3rd. Small but all you need! 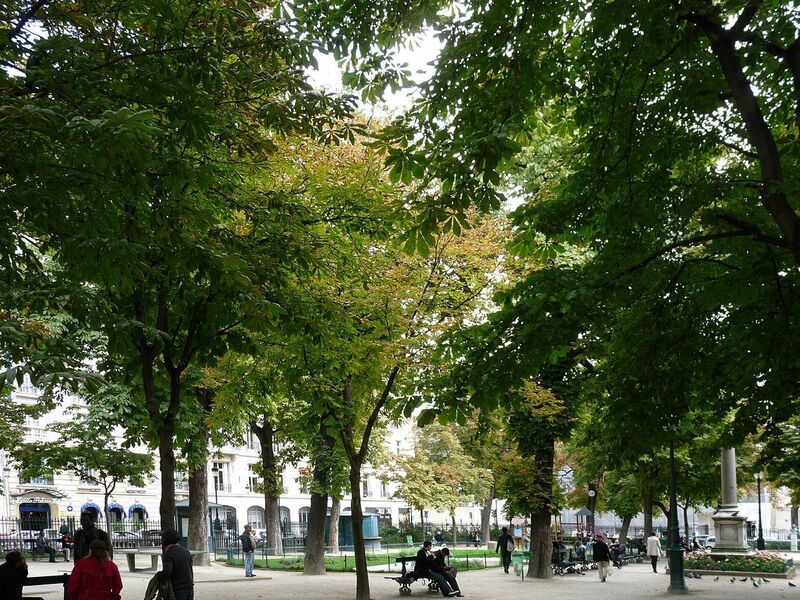 This place is hardly noticed in the centre of the 13th arrondissement. 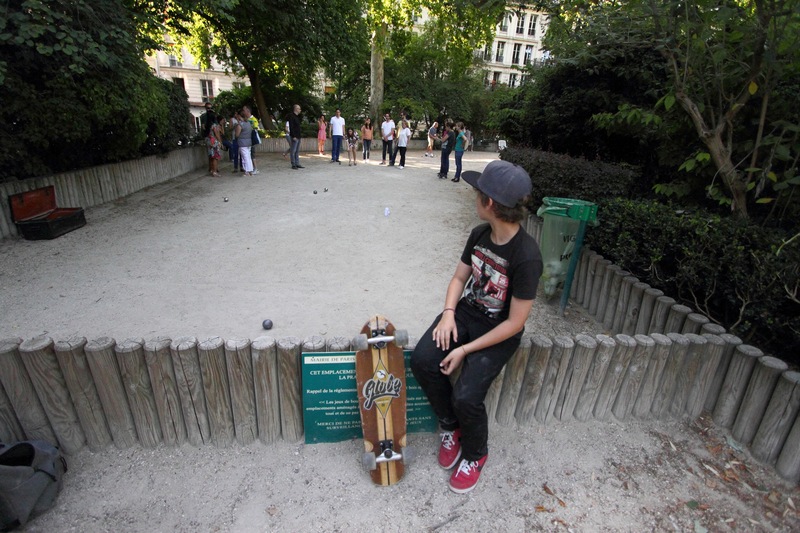 Right next to the Butte aux Cailles swimming pool, the Place Paul Verlaine has its own petite boules pitch. In addition, the beautiful water fountain right next door will keep you hydrated whilst you play in the sun. Where: Rue du Moulin des Prés et rue Bobillot, Paris 13th. This desingated green area may well be small but it's got everything you need. A playground for children, and an adults spot for boules. 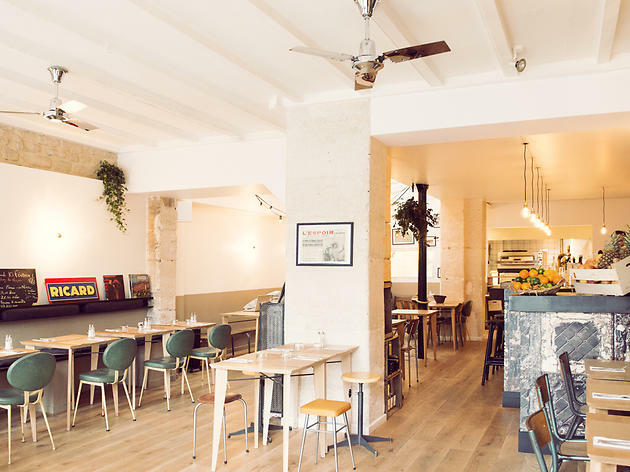 Overall, the perfect hideout from the hustle and bustle of the 11th arrondissement. 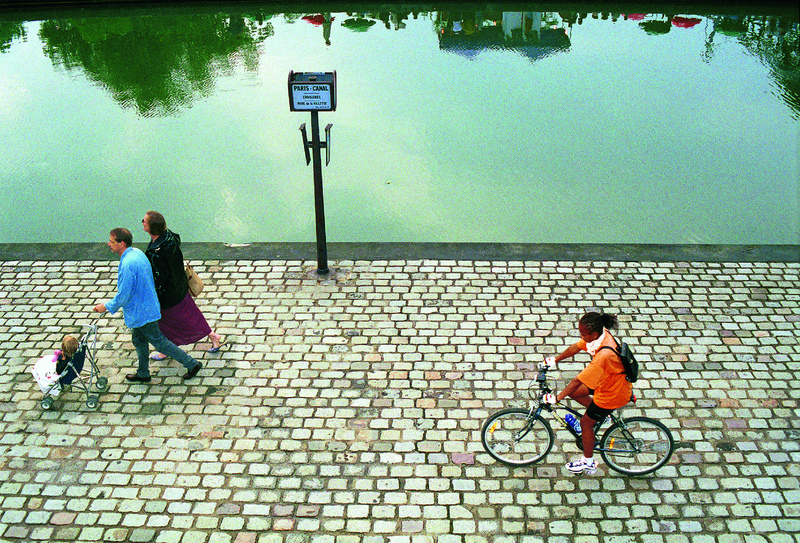 Nowadays, like the Canal-St-Martin, further downstream, the Canal del’Ourcq draws a trendy crowd. From students to 30-somethings with young families, there are loads of people who come to play boules on the sandy stretches, picnic on the water’s edge, and even play ping-pong in the playground areas. 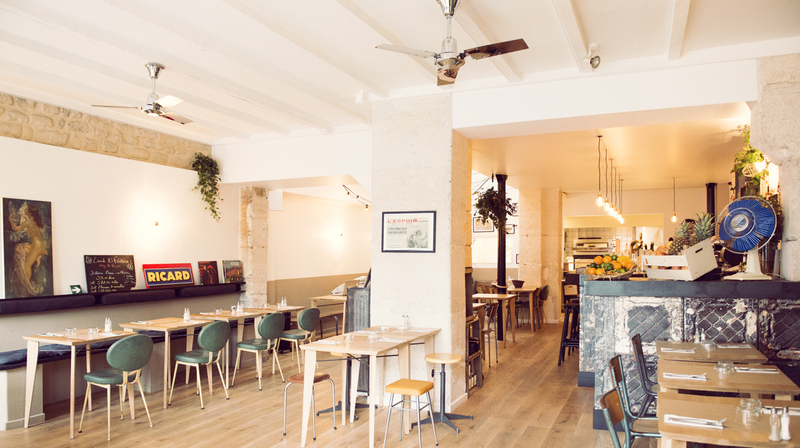 Where: 39 Quai de la Loire, Paris 19th. 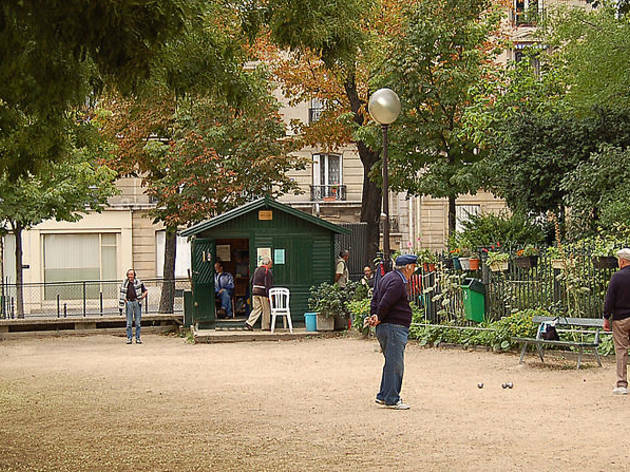 In a hidden corner not far from Montmartre, you'll find this small boules court in the middle of this bucolic square. Wait your turn or just ask to join in on the game. The 25-hectare park is a cherished family attraction. Kids come from across the city for its pony rides, ice-cream stands, puppet shows, pedal karts, sandpits, metal swingboats and merry-go-round. The playground has an entrance fee. Where: Boulevard Saint-Michel, Paris 6th. When: Daily from 7.30am - 8.30pm. 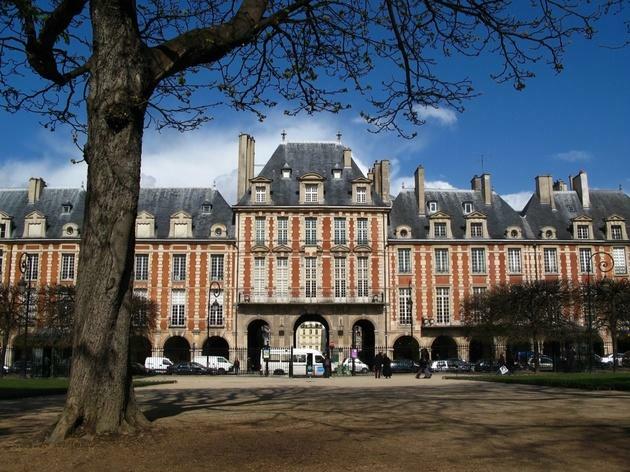 If there's ever too big a queue for la Maison de Victor Hugo, you can always go throw some balls in te Place des Voges, famous for its chic decor and the entrace to the Marais. 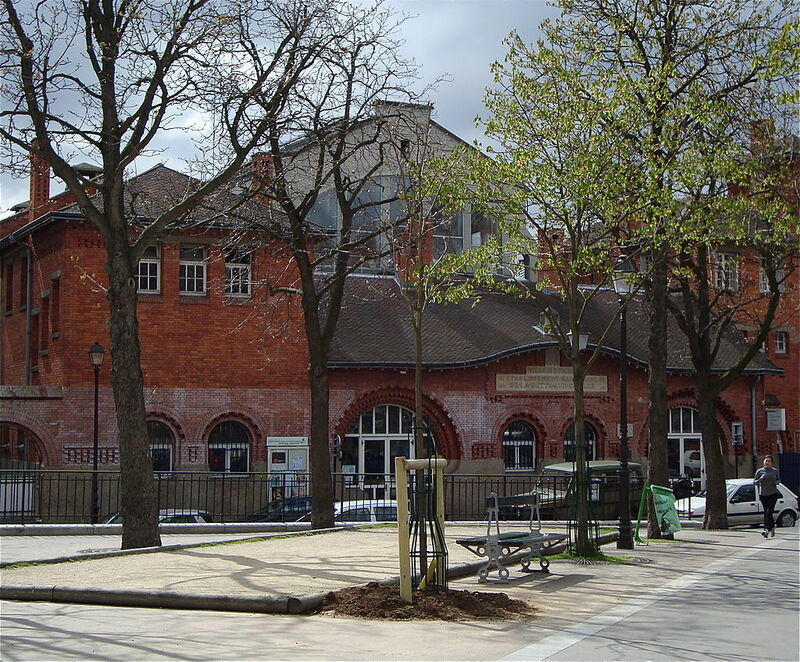 The square is surrounded by red brick houses, tea rooms and antique shops. It's often surprising to some that it transforms into a boulodrome! Where: Place des Vosges, Paris 4th. 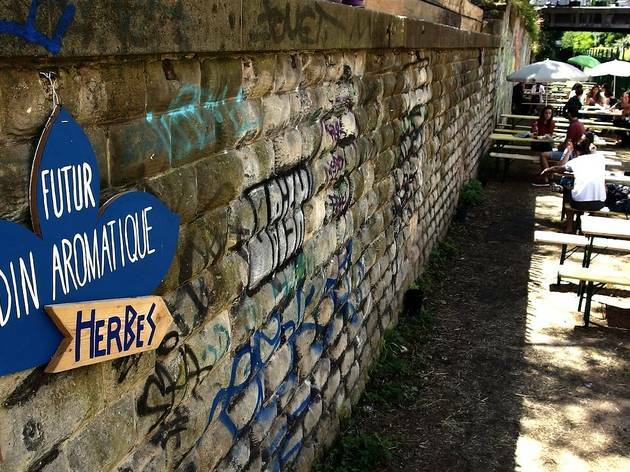 A restaurant, bar, café, farm and vegetable garden featuring daily DIY workshops, ethical values and a relaxed, welcoming vibe... all this and more makes up La Recyclerie, located in a former railway station on the Petite Ceinture. 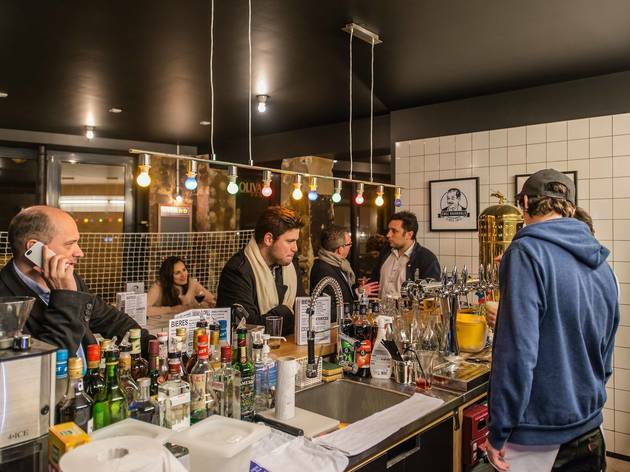 The project is organised by a handful of local hospitality associations who cut their teeth on at, variously, the Comptoir Général, the Glazart, the Divan du Monde and the Machine du Moulin Rouge. Where? 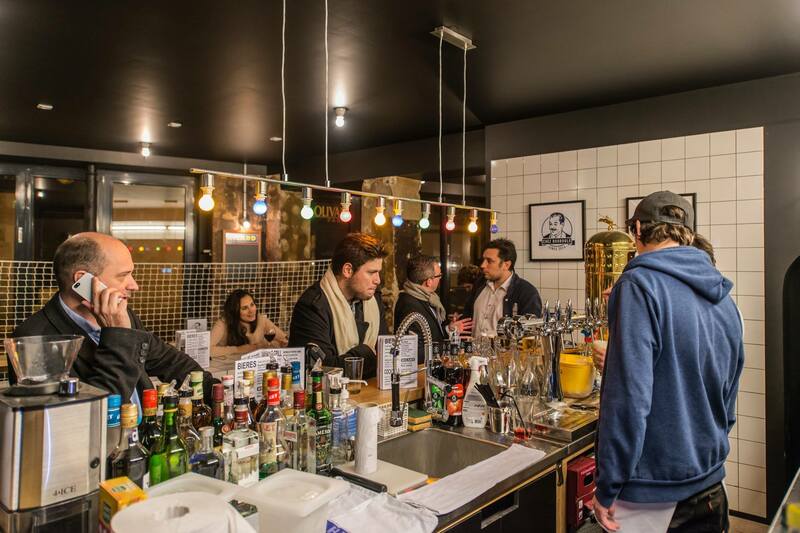 83 boulevard Ornano, Paris 18th. Where? 7 rue Lacharrière, Paris 11th. Here there is the more traditional sand and gravel. 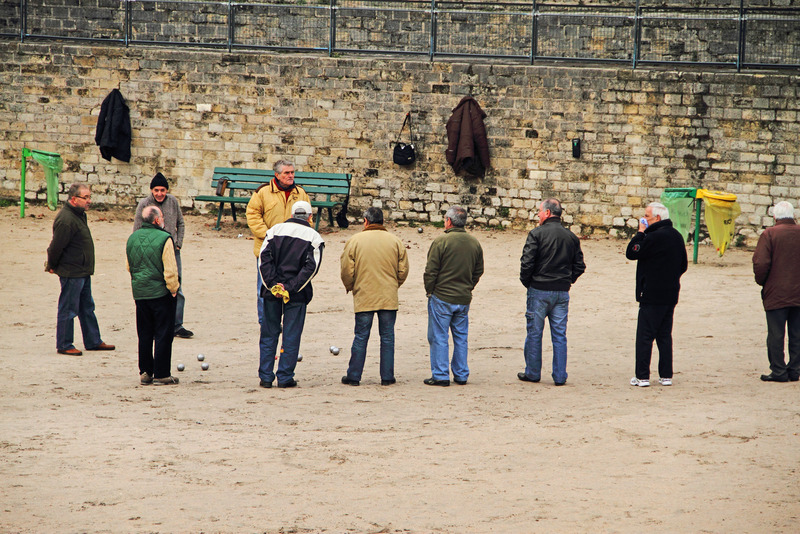 Alexis opened Chez Bouboule in honour of his grandfather, a dentist in a little village in Cantal who was a huge pétanque fan.Here, ball-players gather around a narrow pitch behind a sturdy net (reserve your free half hour sessions in advance), and the friendly barmen oversee the rest of the shining, relaxed space. 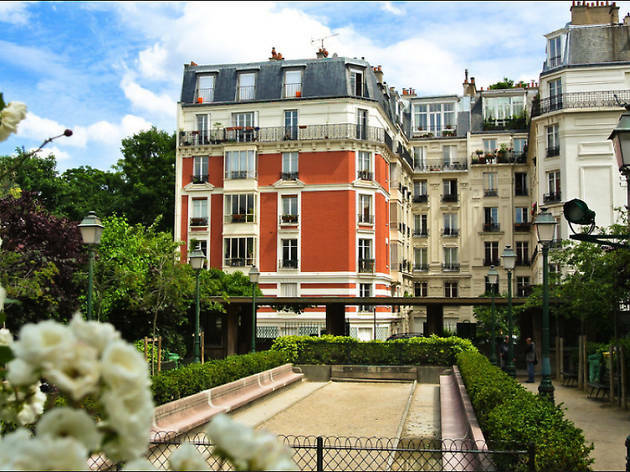 Where: Avenue Trudaine, Paris 9e. 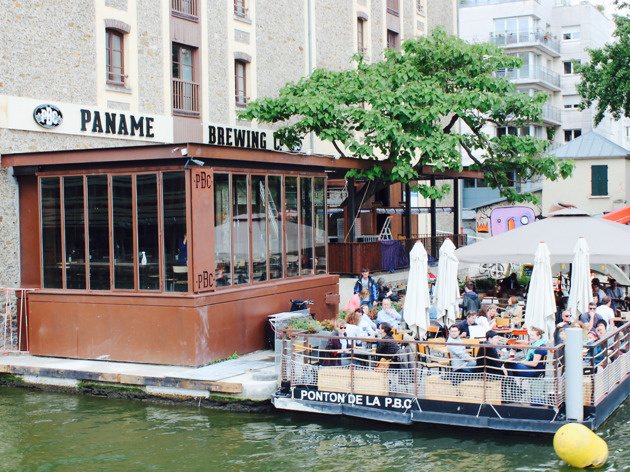 A new arrival on the Quai de la Loire in June 2015, the Paname Brewery Company is the latest sign that this gorgeous canal-side area, which once struggled with a dodgy reputation, is on the up and up. 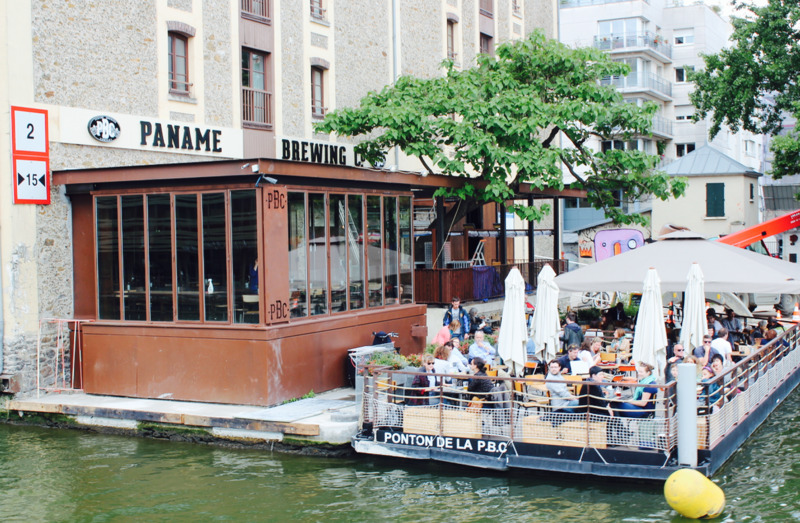 In summer, the canal’s broad walkways ring soothingly with the sounds of pétanque players, splashing water and beer cans being opened, making it the perfect setting for an increasing number of hip young venues. Where? 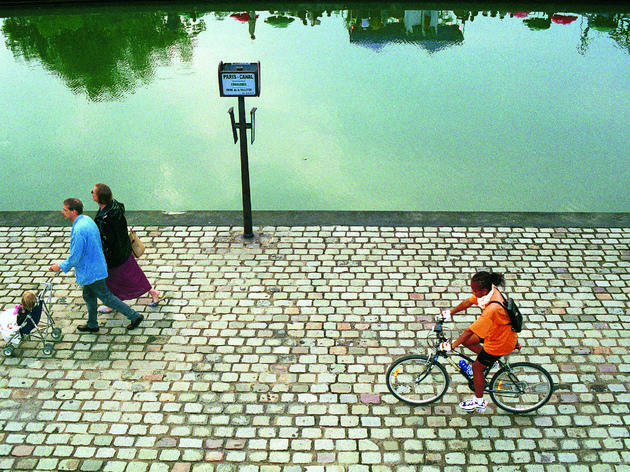 41 quai de la Loire, Paris 19th.